We can supply good quality product, competitive price and warmly sevice! 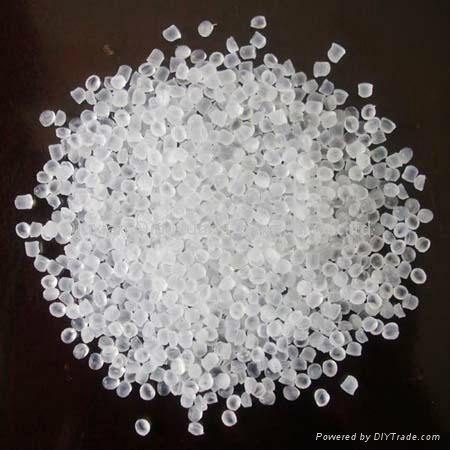 Polyvinyl chloride is high molecular compounds polimerized by vinyl chloride monomer(VCM), degree of polymerization usually as 590-1500. 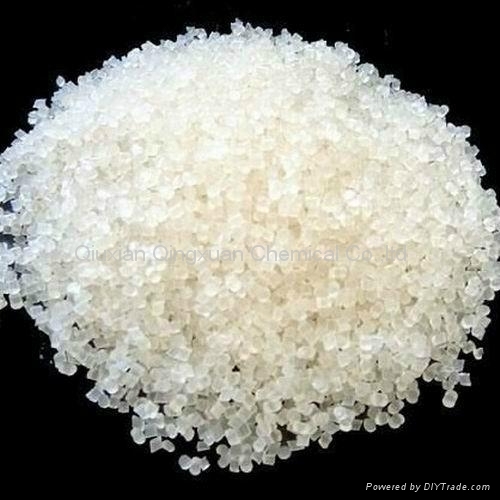 According to residual content of vinyl chloride menomerl in polyvinyl chloride resin, it can be divided into: Commercial grade, food hygiene grade and medical application grade. 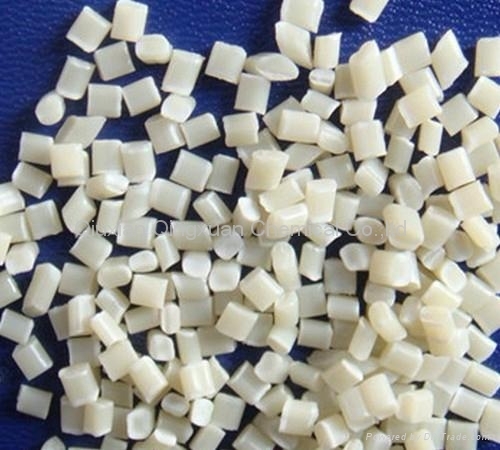 In appearance, polyvinyl chloride resin is white poeder. 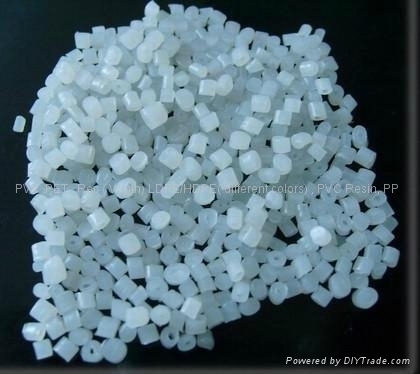 This company has SG3-SG8 type polyvinyl chloride products, and polyvinyl chloride resin is widely used in processing and production of polyvinyl chloride boardy products, soft products, paint and adhesive agents. 1. Building materials: Such as tubing, panel and section bars. 3. 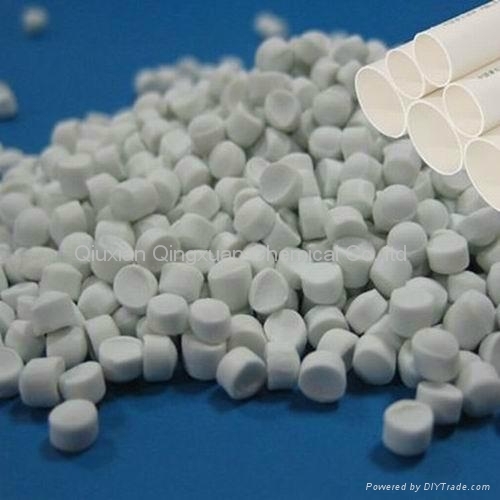 Electronic material: Such as electric wires, cables, adhesive tapes and bolts. 4. Furniture and decorating materials and so on. 5. Other: Such as automotive materials and medicalappliances.